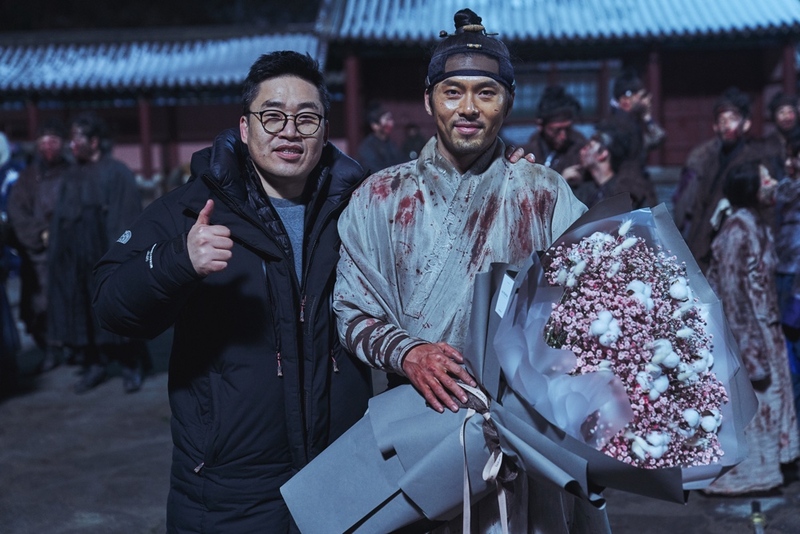 Filming for movie “Outbreak” (literal title), starring Hyun-Bin and Jang Dong-Gun, finished February 13, 2018 and took about 5 months to complete. 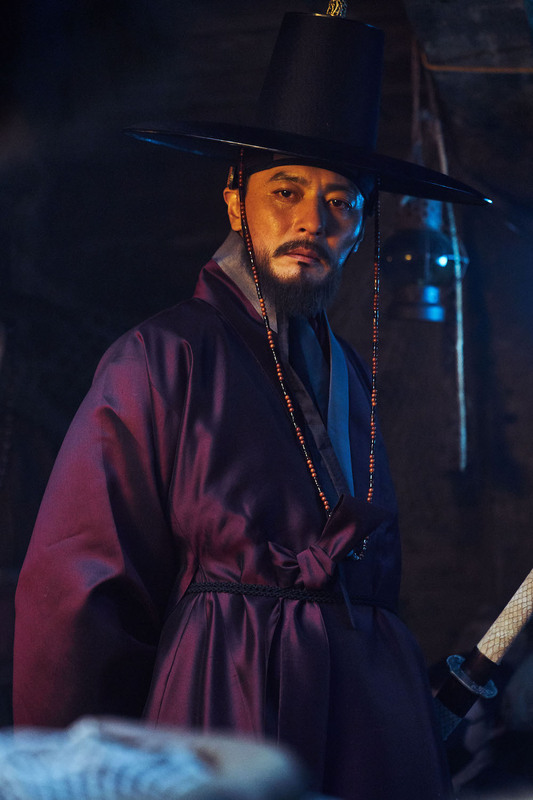 Meanwhile, here’s the first still images of Hyun-Bin and Jang Dong-Gun in the upcoming film. 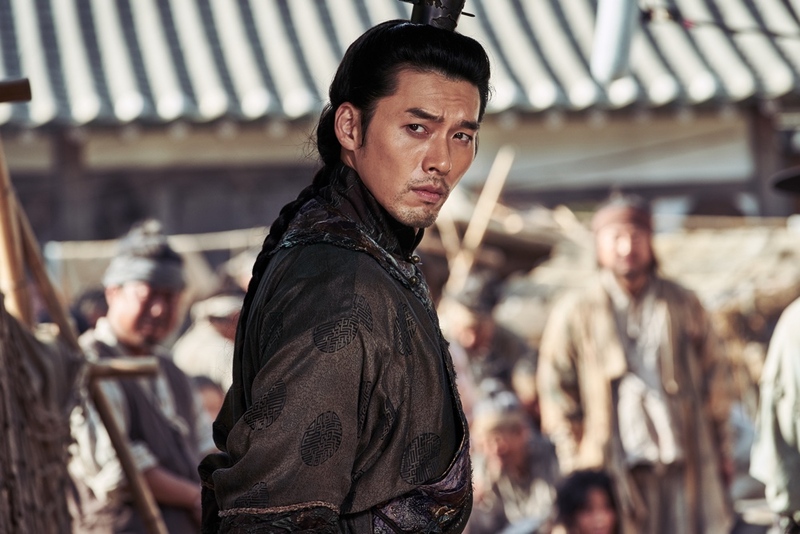 Hyun-Bin plays Prince Lee Chung and returns to Joseon after 10 years in Qing. He then chases after a monster. Jang Dong-Gun plays Kim Ja-Joon. He dreams of reforming Joseon. Movie is directed by Kim Sung-Hoon. “Outbreak” will be released sometime later this year in South Korea.